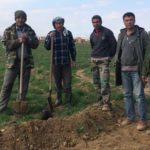 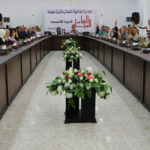 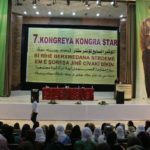 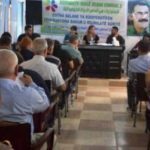 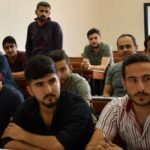 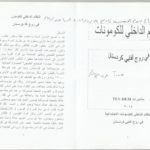 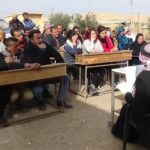 The Federation of Northern and Eastern Syrian Co-operative Societies held their annual meeting in Qamishlo to discuss the current situation of co-operatives in the region, and many suggestions were made to develop the work of the co-ops. 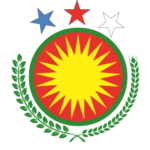 The commune (komun) system is truly the beating heart of the Rojava revolution. 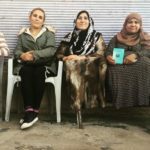 It is based on the premise of Democratic Confederalism, that the power comes from the grassroots level. 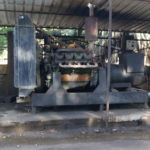 An electric generator co-operative is a co-operative society that generates electricity for its beneficiaries, who become members by buying shares.